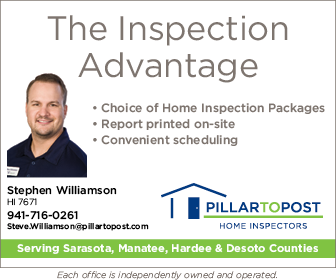 SARASOTA, Fla. (March 19, 2019) – In today’s competitive real estate industry, the Spanish-speaking community is one of the fastest growing market segments. MySpanishTeacher is an online interactive language learning system that allows students to learn essential vocabulary used daily at work. 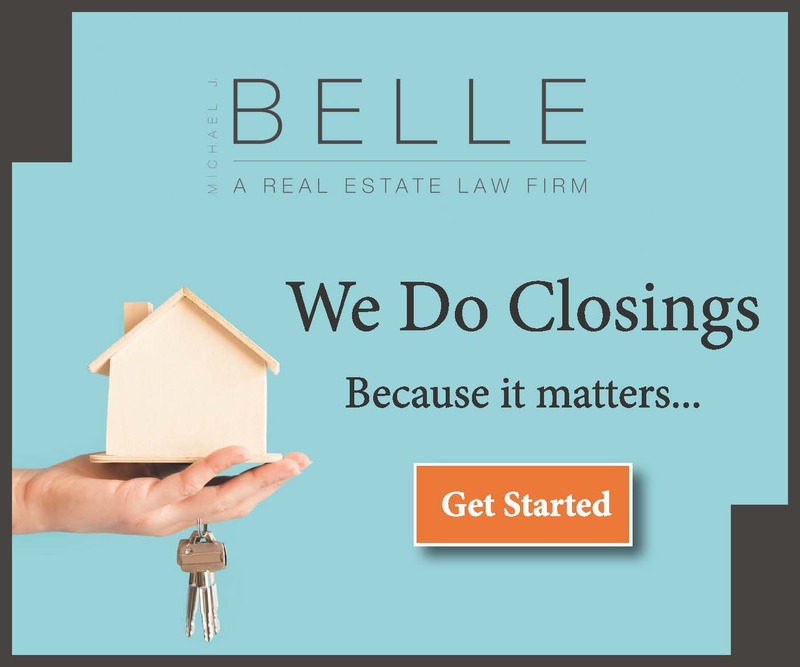 From comprehending your clients’ needs and preferences to understanding and communicating numbers in Spanish to pre-qualifying homebuyers and writing contracts, Spanish for REALTORS® enables you to better serve your clients. Starting June 7, join the GBC every Friday at RASM South for in-person Spanish practice. By the end of the program, you’ll feel comfortable speaking conversational Spanish with your clients. The weekly course ends on August 30. One of the best ways to learn and remember a new language is through conversational practice. 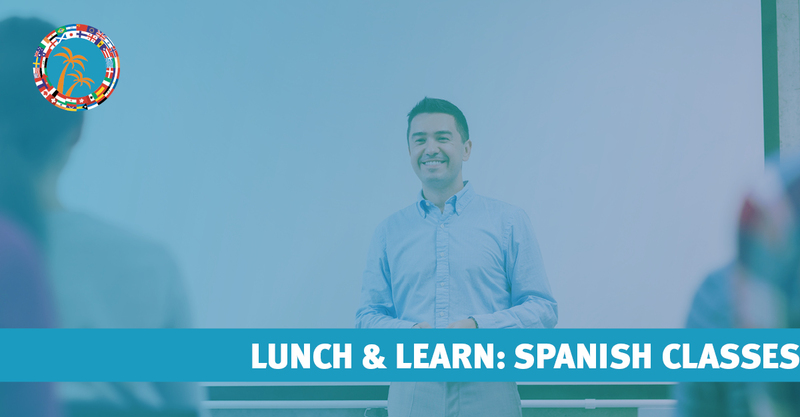 When you participate through RASM, you will complete online training via myspanishteacher.com and then you’ll practice what you learned at the weekly, in-person lunch & learns. If you’re interested in participating, please contact Janet Sowers before April 17. After we’ve confirmed a minimum amount of participants, you will be notified to pay a commitment fee ($150 for GBC members, $200 for non GBC members), through RASM, prior to May 24. Finally, you’ll receive a special code to register for MySpanishTeacher for only $69 (that’s a $30 discount!) prior to the June 7 class start date.